In the 15th century, the height of the Renaissance, Simonetta Cattaneo was said to be the most beautiful woman in all of Florence. The daughter of a Genoese nobleman, at the age of 15 she married Marco Vespucci, a relative of the famous explorer, Amerigo Vespucci. For Marco, it was love at first sight. 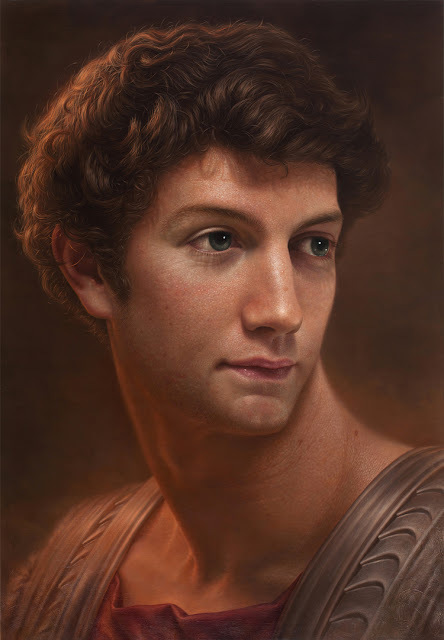 For Simonetta, it was considered an excellent match as Marco's family had strong connections to the great Medici family. The wedding took place in Florence where she became extremely popular, especially by Lorenzo and Giuliano di Medici who hosted the lavish wedding. 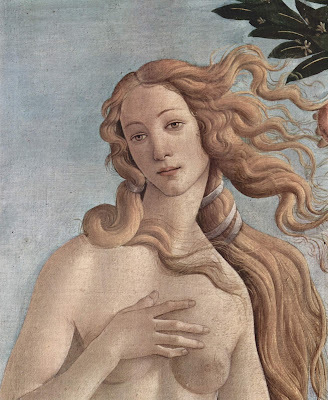 Her beauty was mesmerizing and she soon caught the attention of Sandro Botticelli. She became known as the Queen of Beauty. Poor Simonetta, however, did not live a long life. She caught tuberculosis and died at the age of 22. Thousands mourned her loss. Rumor had it that Botticelli loved her, and even asked to be buried at her feet in the Church of the Ognissanti in Florence. 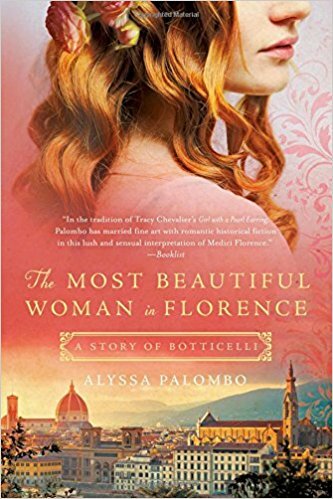 Her life has been re-imagined in the novel, The Most Beautiful Woman in Florence, by Alyssa Palombo. Was there really a love between Simonetta and Sandro Botticelli? No one will ever know for certain. Although this is only deemed a rumor, author Alyssa Palombo explores this possibility. The prose is lovely, filled with wonderful descriptions of Florence with its location, fashions, and famous personages. The author truly did a fabulous job of weaving a fascinating tale, especially once the conflict kicked into high gear. Simonetta is truly a likable character, aware of her great beauty, but never vain, never one to flaunt it or use it to her advantage. Sandro Botticelli was portrayed as simply enchanting, honorable, respectful. But my highest praise is for the author who chose a lesser known woman in history and recreated her vibrant life. It was a real pleasure to read about someone other than the same over-used female figures such as the Tudor wives. Highly recommended!